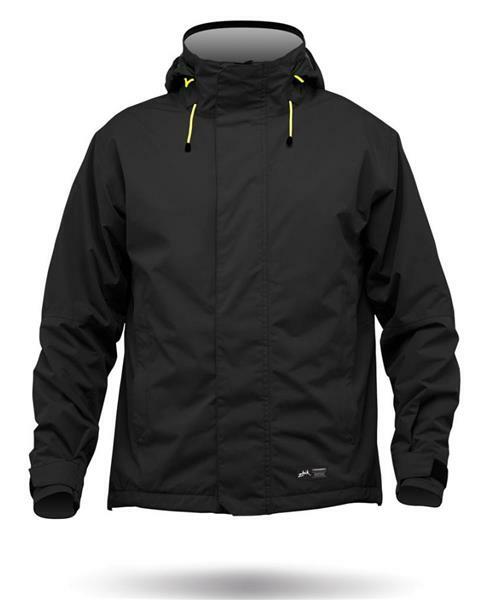 This Kiama™ range is designed for inshore and general purpose sailing in mild to moderate cool conditions. Light weight two layer, waterproof and breathable fabrications with sealed seams offer excellent protection against wind and water. A mesh inner is included for additional insulation and warmth in cooler conditions.